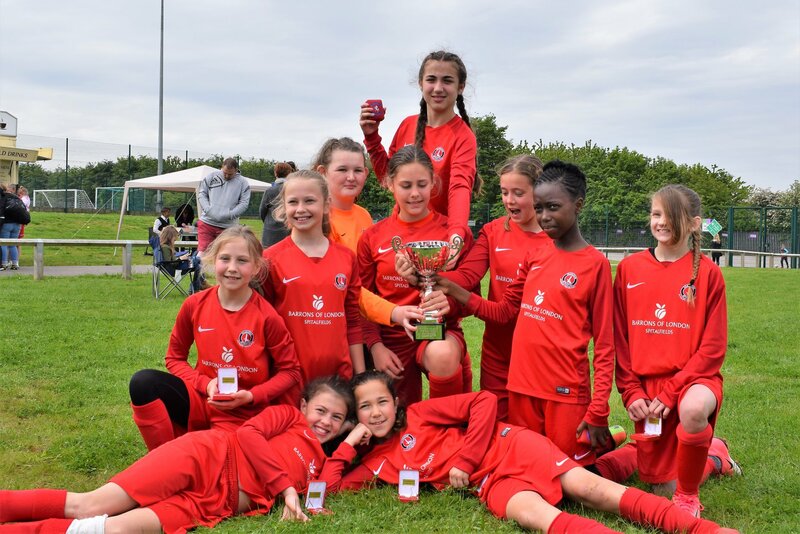 Congratulations to the Junior Reds U10 Sabres for being crowned Ashford Tournament Winners 2018. 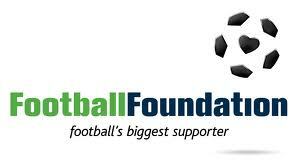 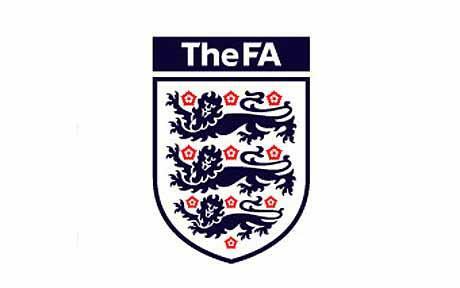 Well done lads a terrific achievement. 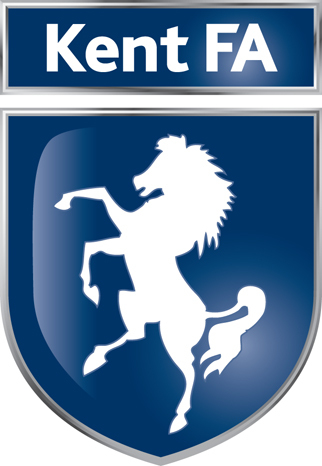 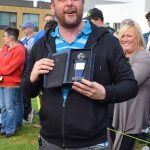 Brilliant day out at the Kent Girls & Ladies Finals on 13th May 18. 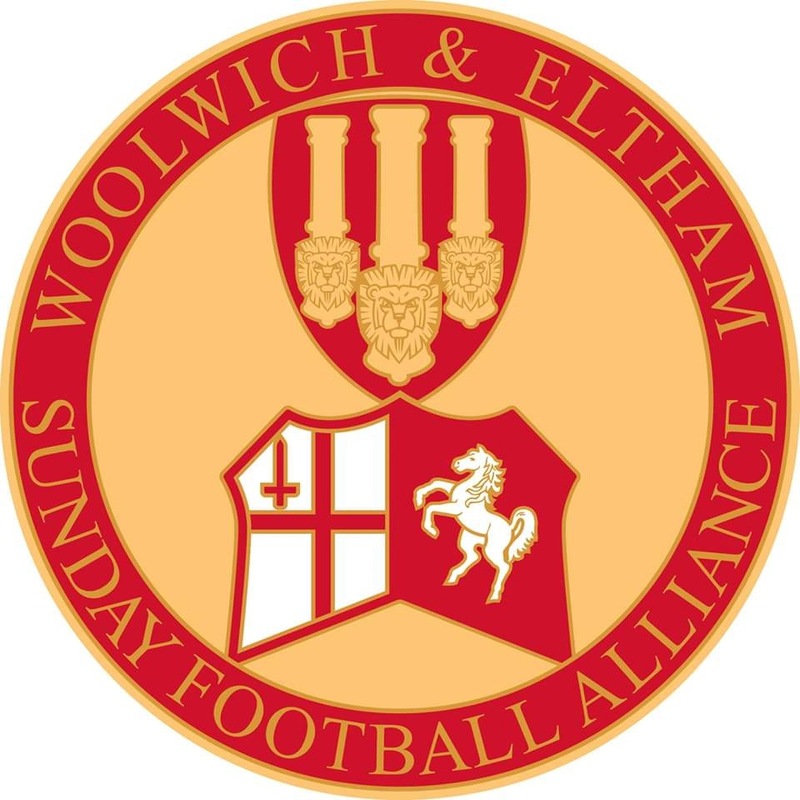 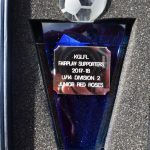 Congratulations to everyone who took part and many thanks to Leigh,Mike and the Committee for hosting an excellent event! 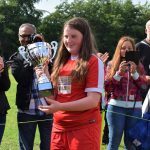 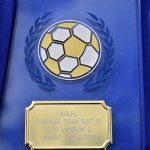 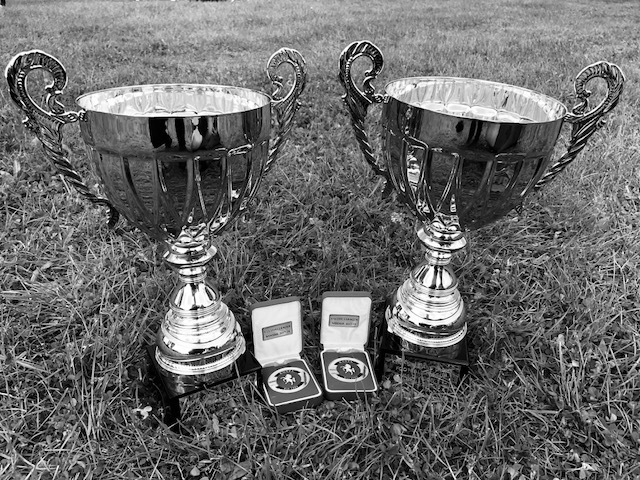 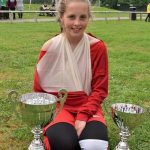 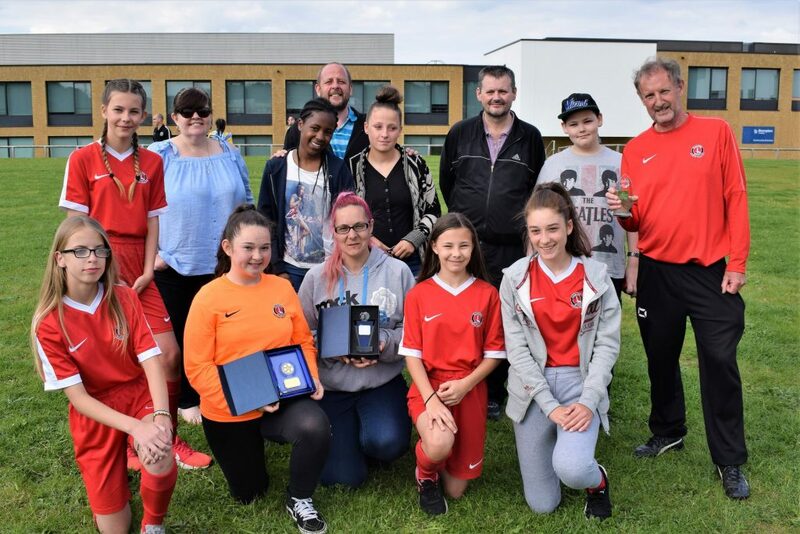 The Junior Reds U14 Roses have been awarded the KG&LFL Division Two, Fair Play Team Award & Fair Play Supporters of the Year. 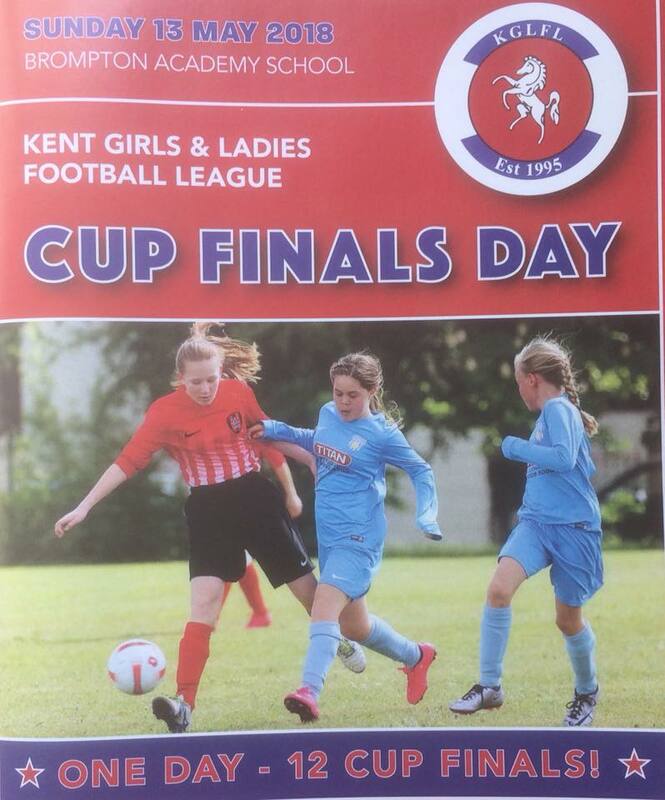 Well done girls on reaching the final. 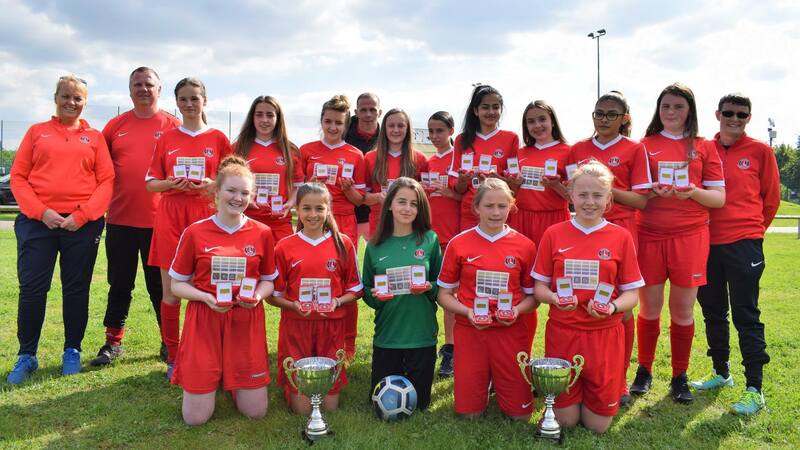 Congratulations to our Junior Reds U14 Girls on winning the KG&LFL Division One 9v9 & 11v11. 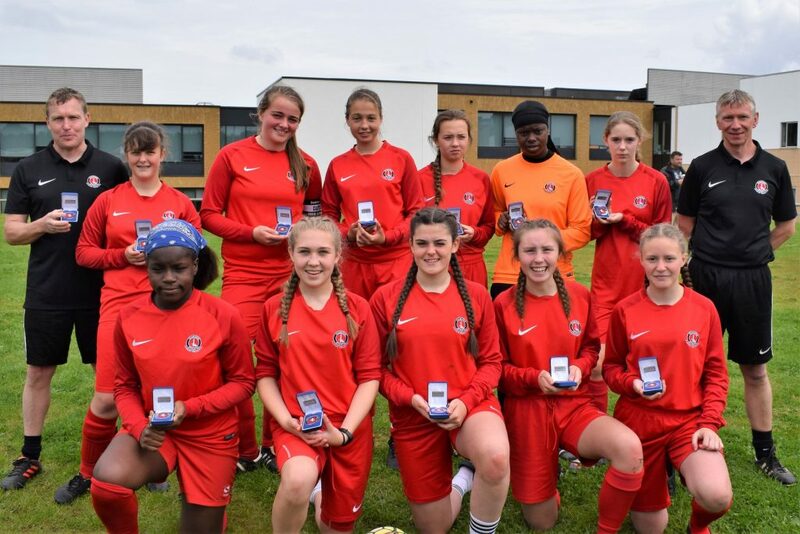 Pictured below are our Junior Reds U16 Girls, Tina Marshall Cup Finalists 2018. 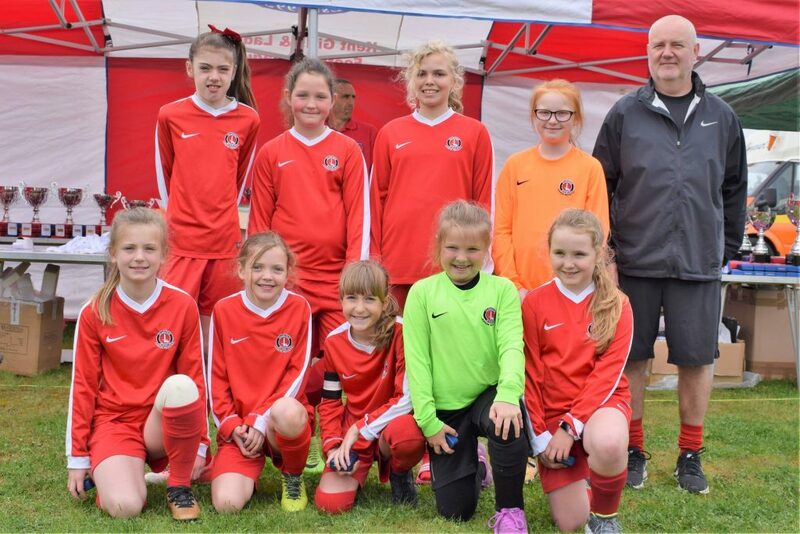 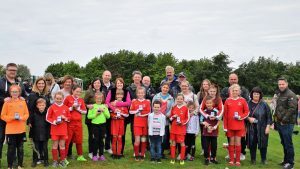 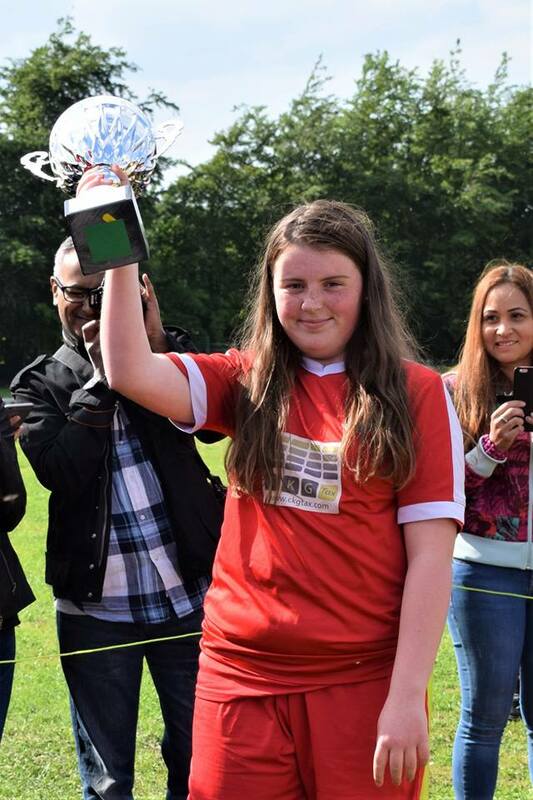 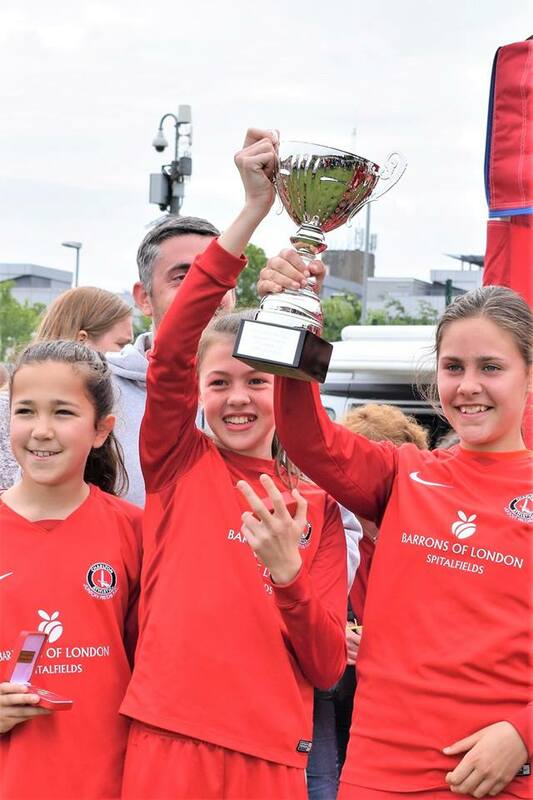 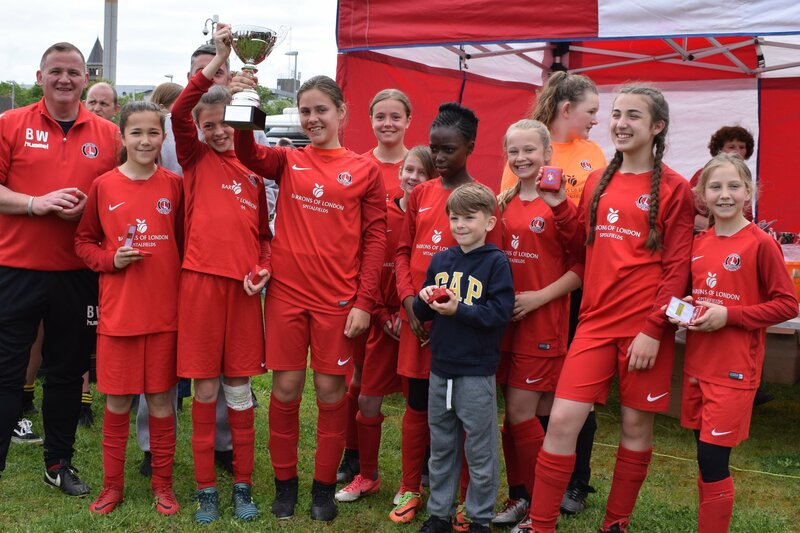 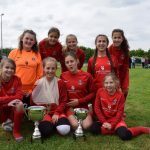 Our Junior Reds U12 Girls where crowned both KG&LFL League & Cup Winners. 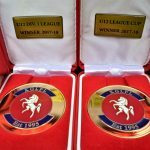 Giving them the prestigious honour of being crowned double trophy winners for season 17-18. 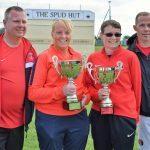 A great achievement girls. 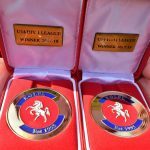 Well done from all at the JRFC. 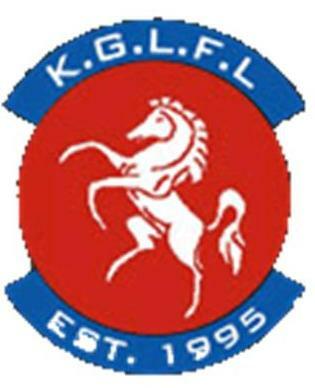 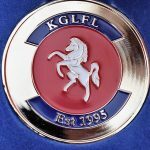 Well done to our U12 Girls on becoming KG&LFL League One Champions 2018. 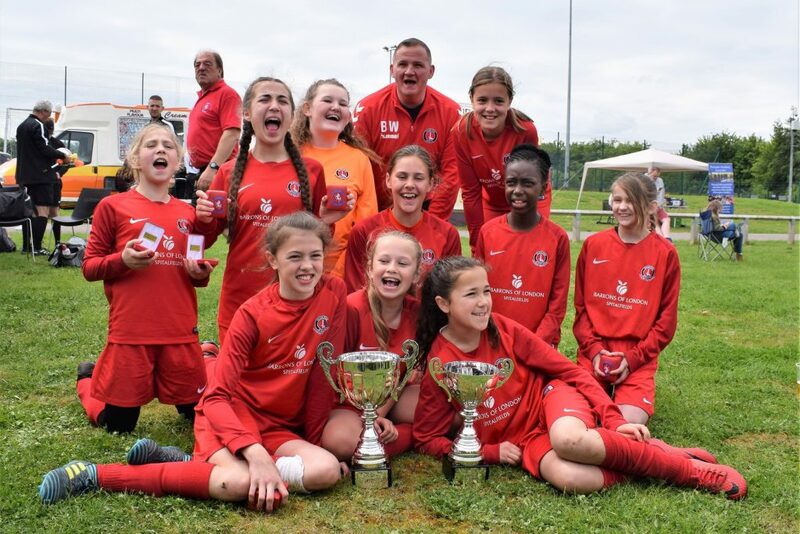 Congratulations girls from all at Junior Reds FC. 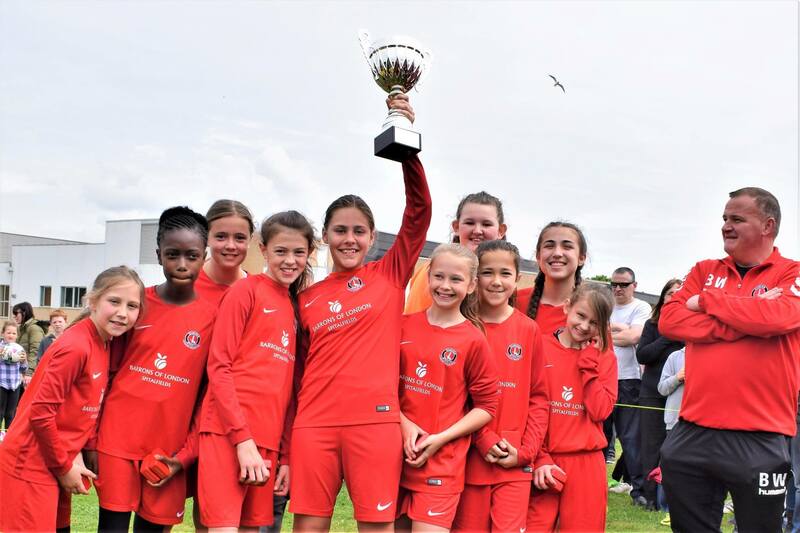 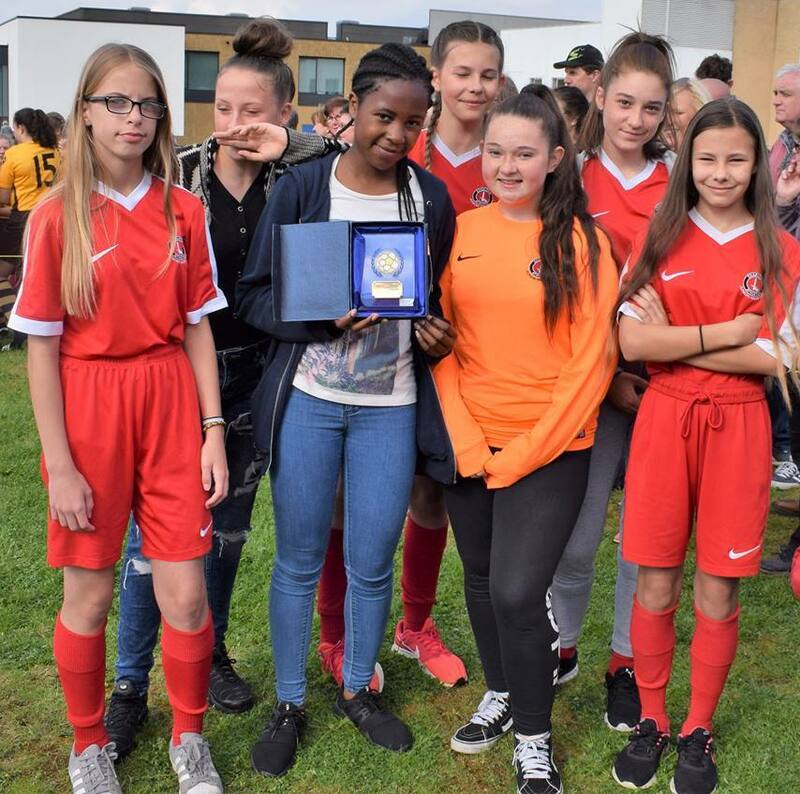 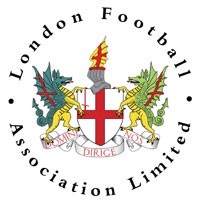 Well done to our U12 Girls on becoming KG&LFL League Cup Winners 2018 beating Dartford FC in the final.